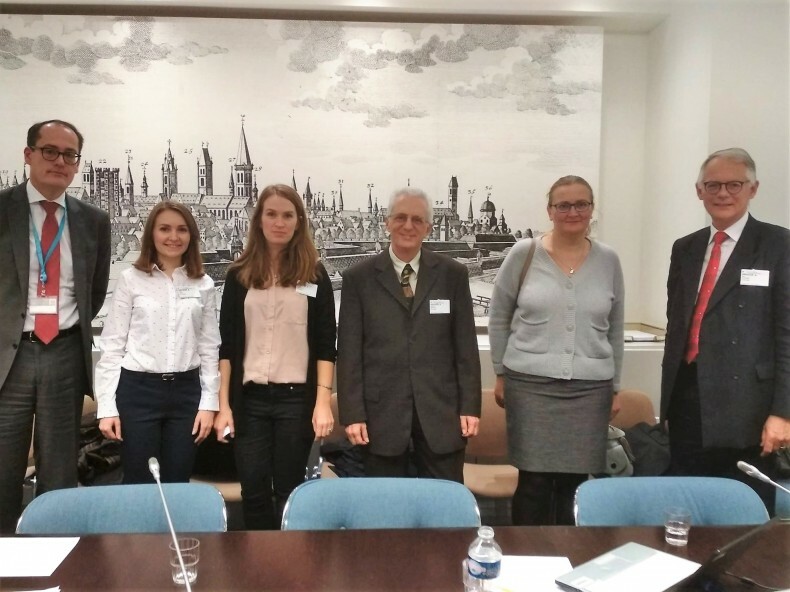 On November 24, 2017, Vitalia Lebid, a lawyer at the Strategic Litigations Center of the Ukrainian Helsinki Human Rights Union, presented two reports to representatives of the Committee of Ministers of the Council of Europe. 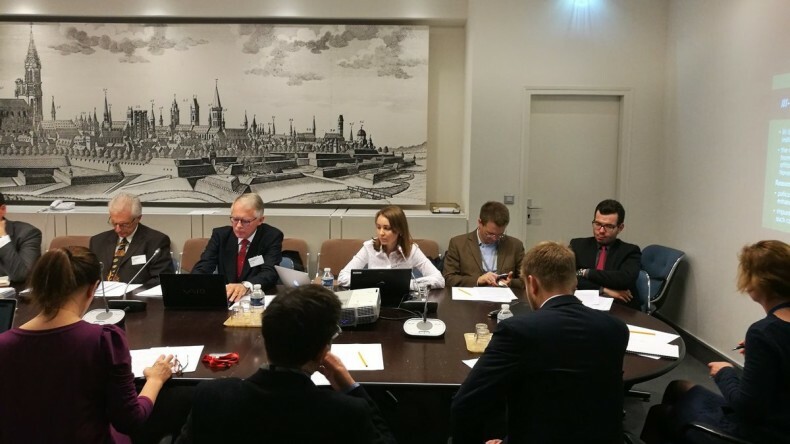 The event took place in the Palace of Europe in Strasbourg and was held in a briefing format organized by the European Implementation Network, which was attended by about thirty representatives of the Council of Europe member-states. Issues that were considered during the briefing concerned the implementation of measures of a general nature. These are ill-treatment by the police and ineffective investigation of such cases (ECHR judgment in the case of Kaverzin/Afanasyev v. Ukraine), as well as poor conditions of detention and lack of effective remedies (ECHR judgment in the case of Nevmerzhitsky/Yakovenko v. Ukraine). In December 2017, the Committee of Ministers will focus on the effectiveness of measures taken by the Government of Ukraine to combat these violations. According to the assessment of UHHRU, cases of torture by law enforcement agencies are frequent. The main cause of such violations is impunity for such crimes. The investigation into ill-treatment of detainees is still carried out by the prosecutor’s office, which, according to the ECHR’s decision, is an ineffective means of protection. Ukraine unduly detains the procedure for the formation of the State Investigation Bureau, which should become an independent body for conducting effective investigations of crimes committed by law-enforcers. Moreover, there should be a system of compensation for offenses that are currently not in force. Regarding the conditions for the detention of persons in pre-trial detention centers and institutions of the penitentiary system, it should be noted that in most cases such conditions do not meet international standards and degrade human dignity. 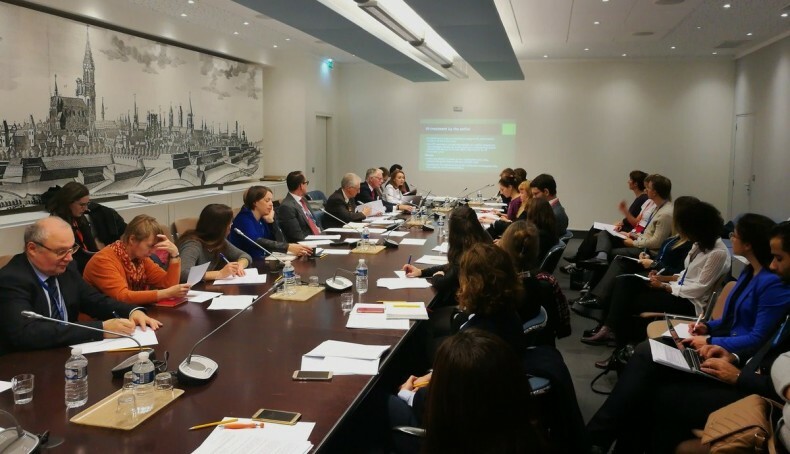 Confirmation of inappropriate conditions of detention is the reports of the Committee against Torture (based on the results of the visit to Ukraine in November 2016) and the National Preventive Mechanism (monitoring of places of non-freedom, 2016). The main measures to eliminate such violations should be, first of all, the adoption of appropriate legislation and the establishment of effective protection mechanisms for prisoners, which would allow detainees to report violations to an independent body quickly and confidentially, in order to respond appropriately. Despite the fact that the process of reforming the system of penitentiary institutions has been launched and there are some legislative developments in the area of ​​creating effective remedies, these measures have not yet achieved results and are being implemented slowly. Thus, Ukraine at the moment did not implement measures of a general nature in the process of implementation of ECHR decisions in the group of cases Kaverzin/Afanasyev and Nevmerzhitsky/Yakovenko, therefore further monitoring of the Committee of Ministers is necessary. UHHRU Submission to the Committee of the Ministry of the Council of Europe as to Combatting and Investigating Ill-Treatment by the Police and Staff of Penitenciary Facilities. UHHRU Submission to the Committee of the Ministry of the Council of Europe as to Creation of the Adequate Conditions of Detention in Pre-Trial Detention Centers and Penitentiary Establishments and Establishment of Effective Remedies.